The town of Sliema is located on the northeast coast of Malta and is alive with restaurants, bars and an unmistakably vivacious café culture typical of the Mediterranean. Such attractions have rendered this vibrant coastal town one of Malta’s most popular resorts.In terms of amenities, the Preluna Hotel & Spa offers a selection of restaurants, a spa and wellness centre complete with Jacuzzi (perfect for those therapeutic days of unwinding and relaxing,) and both indoor and outdoor swimming pools. A marvellous combination of location, facilities, top service and dining all contribute in making Preluna Hotel & Spa one of the most welcoming and memorable establishments in Malta. Stunning sea views are visible from many areas within the hotel, including the Skyroom penthouse lounge balcony that offers amazing views encompassing wide open azure skies and unfalteringly perfect waters stretching for miles. You’ll be sure to find something that suits your taste at one of the three restaurants: the Mareluna restaurant, the Sakura restaurant - which offers a taste from the East, and the Triton which serves breakfast to all rooms daily. You’ll also be able to pick up coffee and cocktails from the bar and café, letting Preluna Hotel & Spa treat you with their excellent anticipatory service. The Preluna Hotel and Spa is a favourite among holiday makers so don't miss out your chance to stay at this fabulous hotel before it fills up. All the below prices are based on 2 adults sharing unless you opt for the option to 'show prices for single traveller'. If more than 1 or 2 adults are travelling please do not hesitate to contact us. Prices do not included discount, please use promo coding when booking. Please press the 'select' button by any of the below dates to display additional options for room and board basis upgrades. The Preluna Hotel & Spa is situated on Sliema’s elegant seafront where the refreshing sea breeze can flow freely through this hotel’s bright interior. The town of Sliema is located on the northeast coast of Malta and is alive with restaurants, bars and an unmistakably vivacious café culture, typical of the Mediterranean. 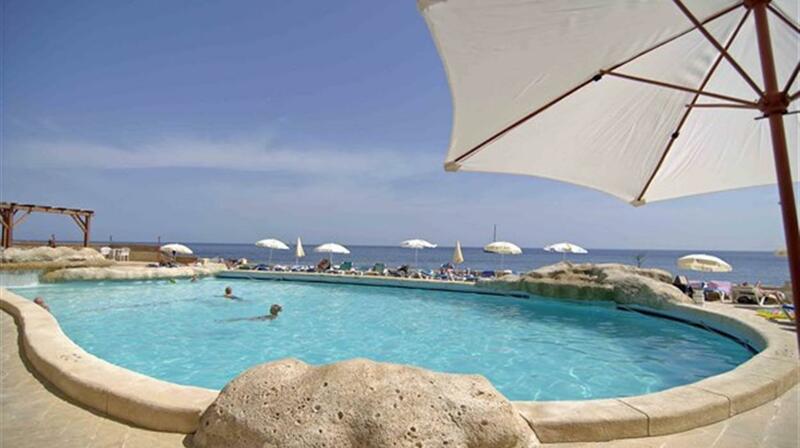 Such attractions have rendered this vibrant coastal town one of Malta’s most popular resorts. A marvellous combination of location, facilities, top service and dining all contribute in making the Preluna Hotel & Spa one of the most welcoming and memorable establishments in Malta. Stunning sea views are visible from many areas within the hotel, including the Skyroom penthouse lounge balcony that offers amazing views encompassing wide open azure skies and unfalteringly perfect waters stretching for miles. 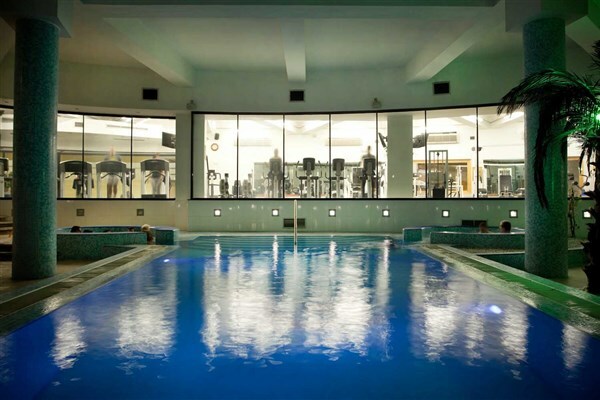 In terms of amenities, the Preluna Hotel & Spa offers a selection of restaurants, a spa and wellness centre complete with Jacuzzi (perfect for those therapeutic days of unwinding and relaxing,) and both indoor and outdoor swimming pools. You’ll be sure to find something that suits your taste at one of the three restaurants: the Sciantusi restaurant, the Sakura restaurant - which offers a taste from the East, and the Triton which serves breakfast to all rooms daily. You’ll also be able to pick up coffee and cocktails from the bar and café, letting the Preluna Hotel & Spa treat you with their excellent anticipatory service. 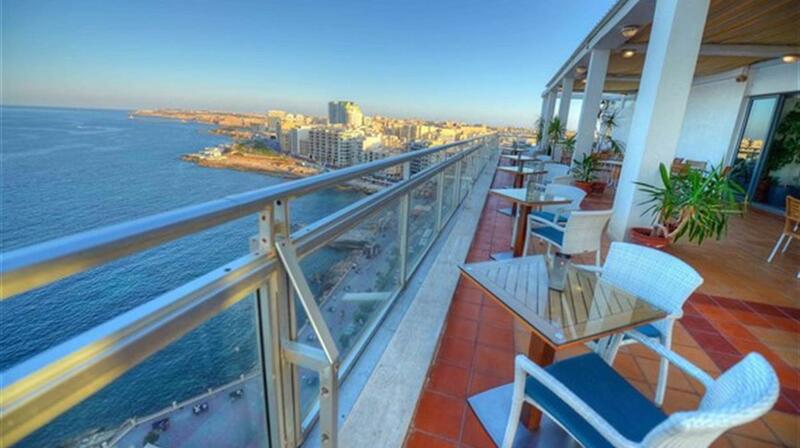 The Preluna Hotel Malta - Sea view balcony rooms and inland balcony rooms are available at a supplement. All rooms have a bath with an overhead shower. There is one common room with a walk in shower that can be used by all guests. Free Wi-Fi in lobby and rooms. Disabled Facilities: Ramps throughout the hotel but no specially adapted rooms. The indoor pool and spa area is only accessed by stairs. 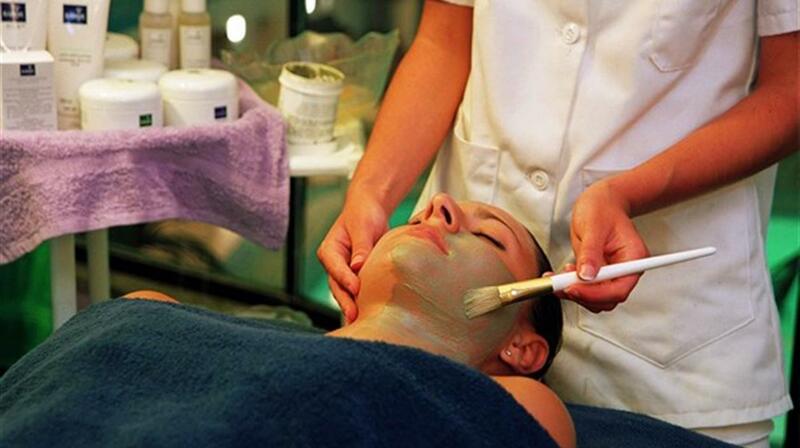 The Preluna Hotel & Spa Malta is a few minutes walk away from Sliema’s main shopping centre and the Strand. The Strand or ‘The Ferries’ is where the chic cafes, shops and boutiques are found – Maltese society congregates here and it is a perfect place to see and be seen. The promenade across the road from the hotel runs along the seafront to lively St Julian’s in one direction and from the Strand towards Valletta in the other direction, along the creek past the sizeable yacht marina. There is a regular boat ferry service from the Strand to Valletta; a very short journey to a fascinating World Heritage site. The bus stop in front of the hotel and the bus terminus nearby makes it reasonably easy to get to most parts of the Island. The TRITON restaurant with ‘show kitchen’ serves a buffet breakfast, lunch and dinner for guests, depending on board basis. Two other à la carte restaurants are the SCIANTUSI serving Italian specialities and SAKURA a Japanese restaurant and cafe having its own terrace facing the promenade. The SKYROOM PENTHOUSE on the 14th floor with terrace and panoramic views is a main attraction serving drinks in the evening whilst the PIAZZA lobby bar is open all day. A varied entertainment program covers most evenings. Room tea/coffee making facilities do not usually include free tea/coffee. Some facilities may incur a local charge. There is a minimal fee to access the gym. Outdoor pools and facilities may be closed in winter and indoor pool may be closed in summer. 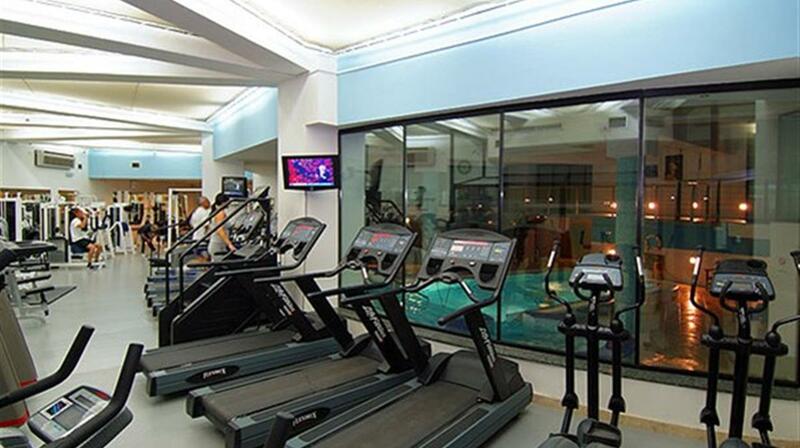 "Excellent location and facilities. 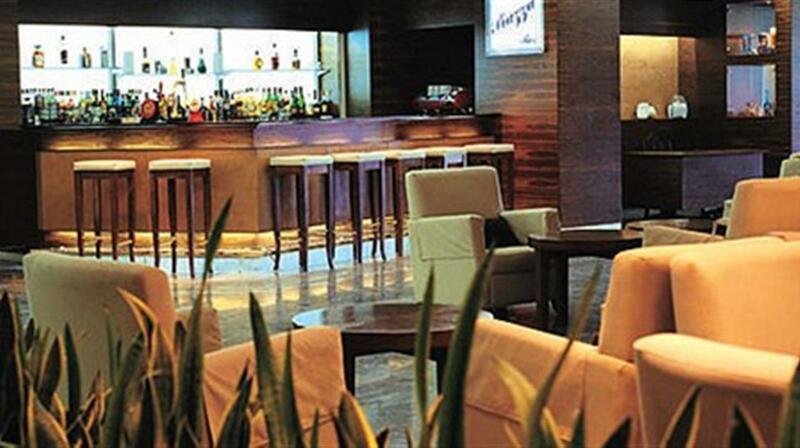 The hotel location is convenient for busses to all the major towns villages and attractions." "We love the Preluna and expect to return there for our third year in 2019. It is in a very good location from which we can take buses to any destination on the island. The balcony sea view room is spacious and most importantly has a view to die for. Having lived in San Francisco (CA) before moving to the UK I really miss the sea so having 10 days of beautiful sea views and sounds is absolutely wonderful for me. The breakfasts are excellent at Preluna and the service is very good. All the staff members are friendly and helpful. Christiana was so very helpful! And the driver who took us to the airport offered some excellent tips for our next trip to Malta." "Enjoyed the hotel yet again. Staff very good most happy to talk to you and interact. Hotel clean rooms fresh and inviting. Good location buses stop outside also taxi rank. The promenade across the road has seating so sea views are good. Chevron transfers were on time and good cars were used so no problem with this. I am disabled so getting my scooter and suitcases into cars can be difficult but I asked for an estate car and thankfully got one so all went well. Taxi drivers were excellent and courteous. Many thanks." "Preluna Hotel A nice place to stay staff very helpful." "Hotel is excellent position opposite the beach wonderful food great plenty of choice excellent value for money. Ideal place on island to do visits to other areas great base"
"Hotel was excellent the facilities were very good. The room was very comfortable clean and tidy. The views from the balcony were superb. The staff were all very friendly and helpful and nothing was too much trouble for them. The entertainment in the evening in the Skyroom bar was very good"
"Excellent hotel great service from friendly staff and great location. Excellent free pickup service. A great sun deck and a excellent restaurant with food. 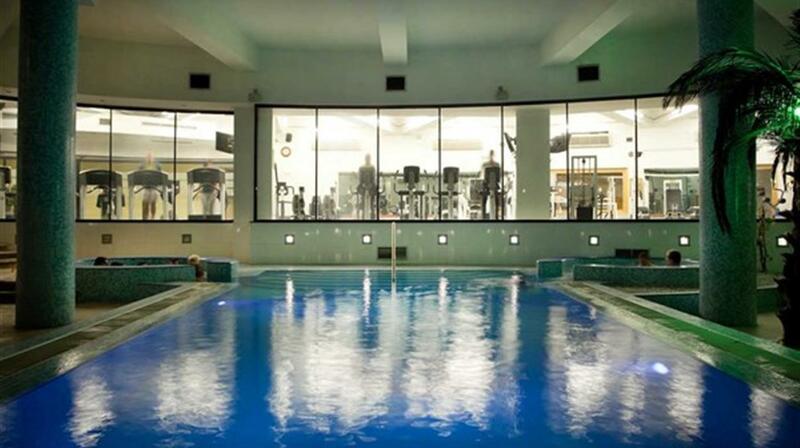 The best hotel in Sliema with a great location." 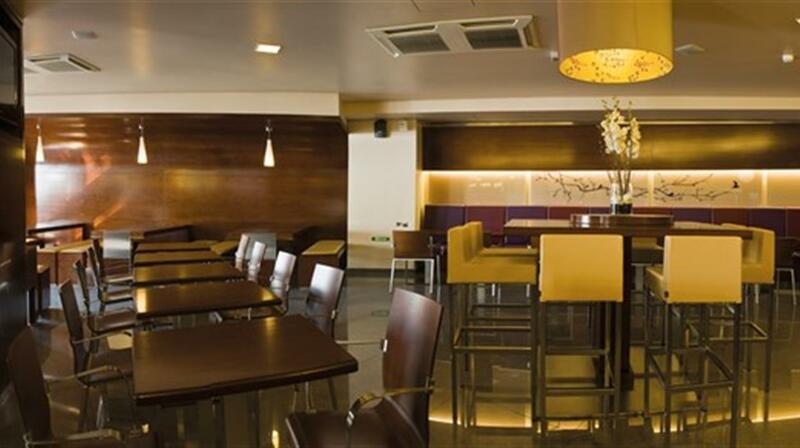 "Good friendly staff food very good very good room service. Wonderful sea views very good position for bus routes." "Helpful & friendly staff. Very good entertainment food and accommodation. Recommended. Hotel convenient for shops and transport." "The hotel had everything we needed and the staff were friendly and helpful. There was a good choice of food available (we were half board) and plenty of it. The bedrooms were clean and tidy and well stocked with tea and coffee if required. Hotel was very well placed for buses and water taxis for getting around the island and particularly into Valletta. We booked one tour to Mosta Mdina and Rabat. We had a super day with a great three course lunch included. Our guide was very knowledgeable and we were taken around in a super new comfortable minibus. Would highly recommend. We had a really nice taxi driver meet us at the airport on arrival and on the journey to the hotel he gave us some tips about places and things to visit during our stay. He was very good indeed. All went according to plan and the holiday was very well organised by Chevron - thank you. " "Excellent location. Rooms clean up to date and well serviced..Varied menu in Restaurant and good quality. Excellent service. Chevron were first class service responding quickly to all requests. Holiday at a very competitive price." "Hotel was brilliant and the staff excellent. Rooms clean and well kept. Although this was my second choice I am pleased that I went there and will certainly go again. I recommended it to several people in Malta who liked the look of the outside and wanted to know what it was like for future reference. I was half board and the meals were superb with masses of choice - too much - so I don't think I will get on the scales for a week or two! 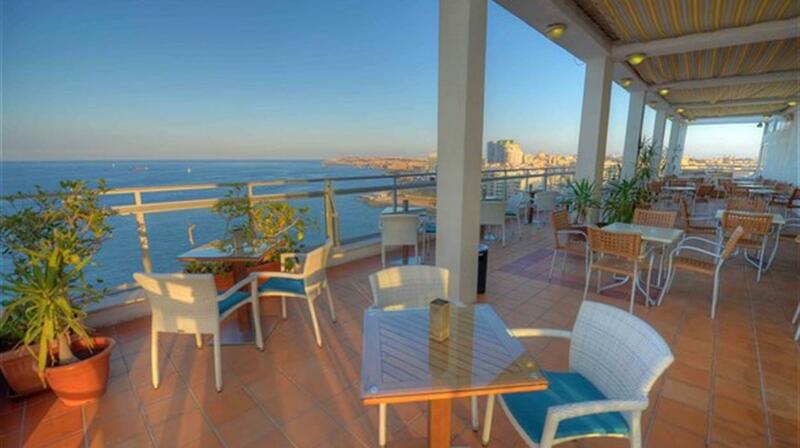 The Preluna is in a fantastic location in Sliema. It is right on the promenade and also only a couple of minutes walk from the Sliema shopping centre and - for me - only 10 minutes easy walk to the Sliema ferry to Valetta. Also there is a bus stop outside the hotel with access to the whole island. 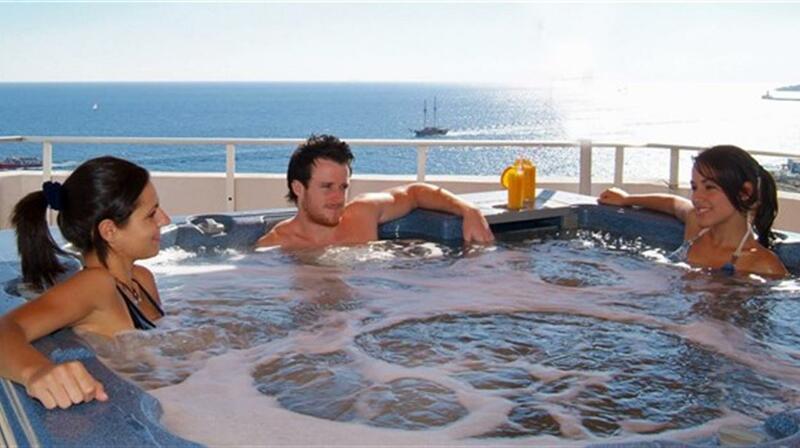 There is an indoor and outdoor pool as well as a sort of Jacuzzi on the roof terrace. There was entertainment every night. In fact I didn't manage to do everything so will have to go again I thought that the Chevron rep (Ray) seemed too rushed when he came in to the hotel. I did need to see him in addition to the welcome visit but felt that he was so busy rushing he didn't give full attention the clients. " "All went well the flight was on time and pleasant flight & transport to & from the hotel spot on .Thank you. Enjoyed the Preluna hotel this was our second time there like it so much we have already booked for next year." 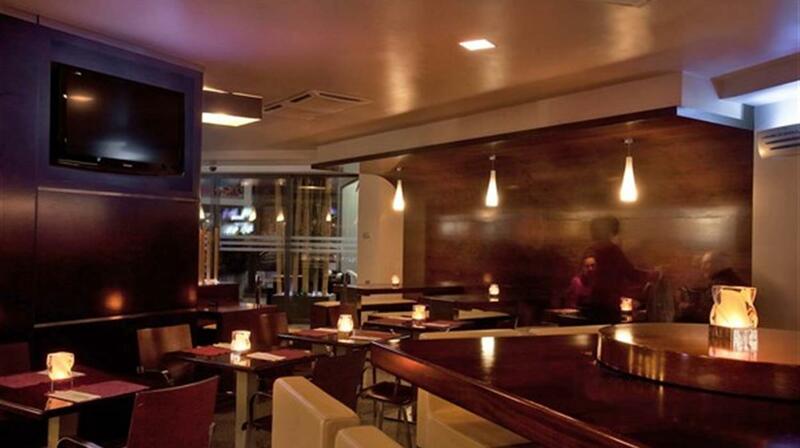 "Excellent hotel and staff were very pleasant and welcoming both in Reception Bar and Restaurants everyone. Food was varied and excellent. We used the Spa which was excellent. 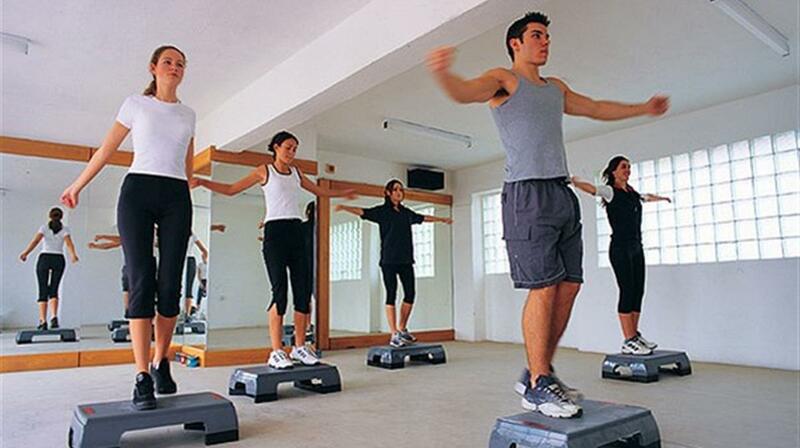 The physiotherapist/masseur was very knowledgeable and gave us expert help and advice." "First class service from Chevron. Very good hotel in a good position friendly staff good food." "First class service. Helpful and friendly staff. The best hotel food I have ever had superb choice and quality." "Fantastic service from start to finish. Really good hotel we booked the half board accommodation with a view that if the food wasn't very good we could always eat out a couple of nights but I am pleased to say we didn't need to eat out at all the food service and accommodation was superb. " "As always very helpful staff great breakfasts and first class facilities especially staff at the reception desk. Room very good Air Conditioning making sleep possible in sizzling temperatures very much appreciated. Transfers were truly excellent in very plush BMW and Mercedes transport massive improvement on 5 years ago when it was a decrepid minibus that was so late we nearly missed our return flight. This is how to be transferred on holiday very courteous drivers and collected well ahead of time 10/10 to Chevron for what to us is a very important start and end to our holiday it just makes all the difference.Thanks "
"Transport uk to the hotel and back was first class. I have used the hotel for many years this is because the staff location and accommodation suited us." "Preluna Hotel Sliema. Lovely holiday the best food we have ever had thank you"
"Very good hotel been there before pleasant staff room very clean the only drawback was no balcony and outlook was onto a derelict building. Otherwise very happy. The organisation was most impressive especially the trans fears to and from the airport. We would not hesitate to use you're company again thank you." "Great hotel. Food staff rooms and facilities just what I wanted." 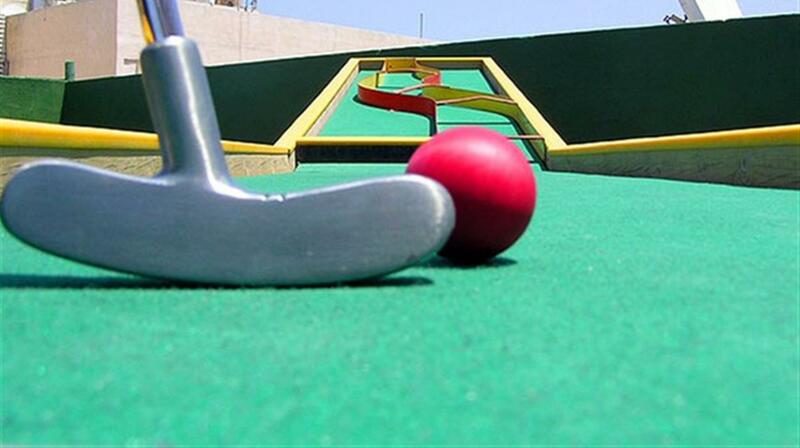 "All the staff Extremely accommodating and friendly. Product: The food. Excellent lots of choice and plenty of it. 5 star I would certainly go there again again. " "Chevron are a good company with friendly helpful staff. Preluna must be the finest on the Island. Ideal position . Good sized rooms which are serviced daily .excellent food . all staff friendly courteous helpful. reception office staff and restaurant staff have all been at the hotel for many years which suggests that they are happy and are appreciated by management. a sure sign of a well run hotel. " "From arriving at Gatwick until the time I returned to Gatwick all was peace calm and serenity knowing I had booked with Chevron. Always pleasant staff from Reception to Housekeeping to Maintenance. Everyone is always pleased to see you especially as a returning customer." 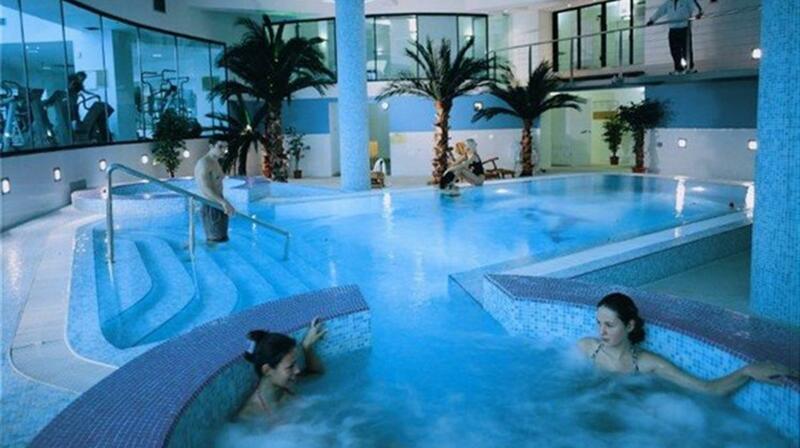 "Hotel to usual high standard with excellent facilities and attentive staff. 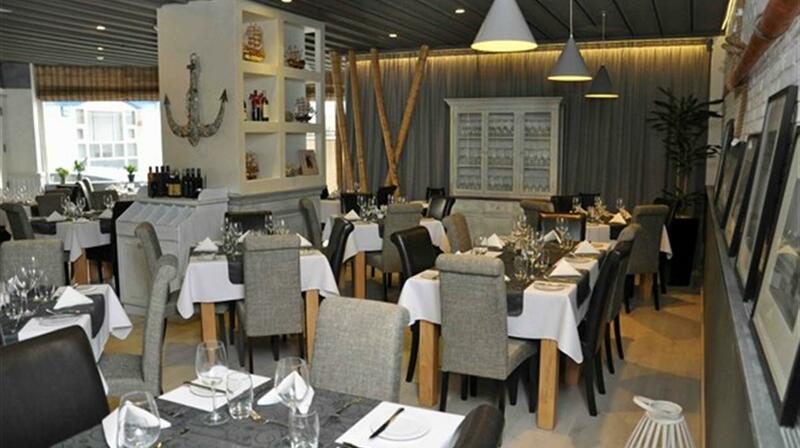 Excellent restaurant facility overlooking the bay with a fine selection of ht and cold buffet. 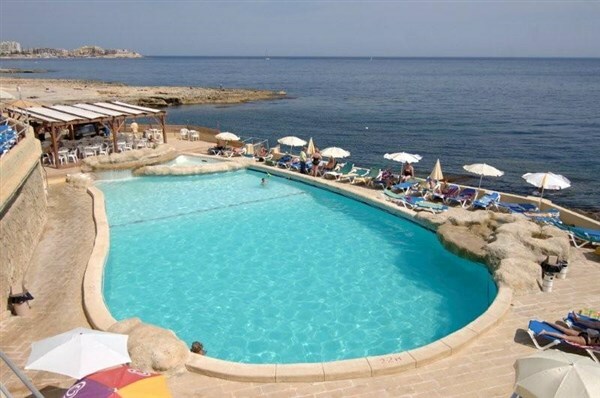 Will be returning again in October"
"as I have been to this hotel before I found it as usual very good"
"Just a line to say we had not been to Malta for a few years. We thoroughly enjoyed it &will defiantly return next January for a longer stay. The hotel was excellent & your services were spot on the transfers were on time & efficient . Thanks very much will see you again next year "
"This is our second visit in 2014 to the Preluna using Chevron Holidays. Both provided great customer service and the hotel excellent food. It was refreshing to get a consistent level of excellent service. Ryanair could be more forthcoming with details of a flight delay on the return journey to Birmingham as passengers were becoming irritable having been left standing in an overcrowded terminal for a long period of time. " "First Class Staff (the duty manager went out of his way to help me with room safe I messed up )good food nice clean room. Swimming pool and spar was spotless did not use the gym but it looked world class. 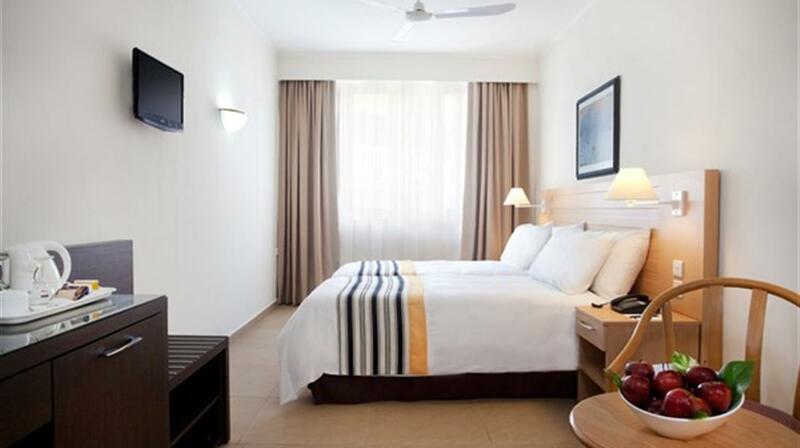 If you want a relaxed holiday with about 10 min walk to Sliema I would recommend this Hotel." "We returned from our Malta holiday yesterday after a most enjoyable 10 days. The documentation was efficient flight arrangements were excellent the airport transfers punctual and convenient and the hotel (Preluna in Sliema) as good as we expected. All aspects of the holiday were so easy that we didn't need the help of the Chevron rep although we did attend our meeting with her ! We couldn't have expected more and are now recommending to our daughter's future in-laws who are planning to visit later in the year. Thank you for such good service. " "We were recommended to Chevron by a friend who had already used them 9x. Everything went smoothly and any questions we had were answered to our satisfaction. We would use Chevron again and would definitely recommend Malta. We found Malta to be very inexpensive for food drinks and public transport. Valetta and Mdina are very beautiful. Good Museums especially Fort Rinella. we stayed in Sliema which was possibly the best location for getting around." "hotel in a good position with great views of the bay. 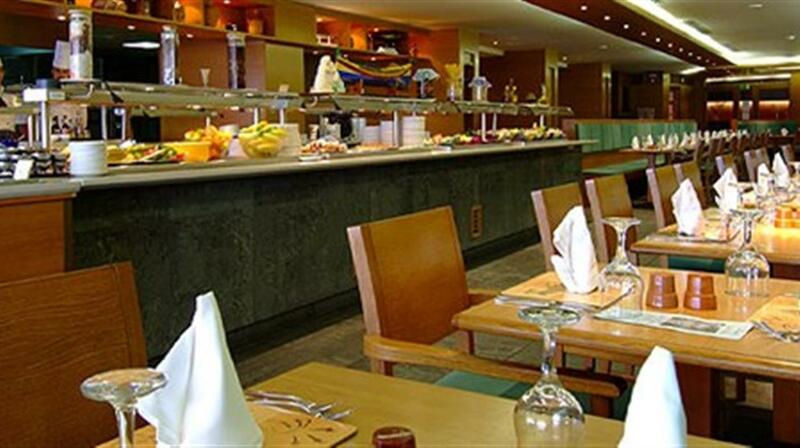 food excellent and plentiful rooms very clean. plenty of facilities in hotel. staff very. polite and helpful. could do with another member of staff behind bar during happy hour. bar prices very reasonable. roof sun area was most usefull. overall enjoyed our stay very much will certainly return." 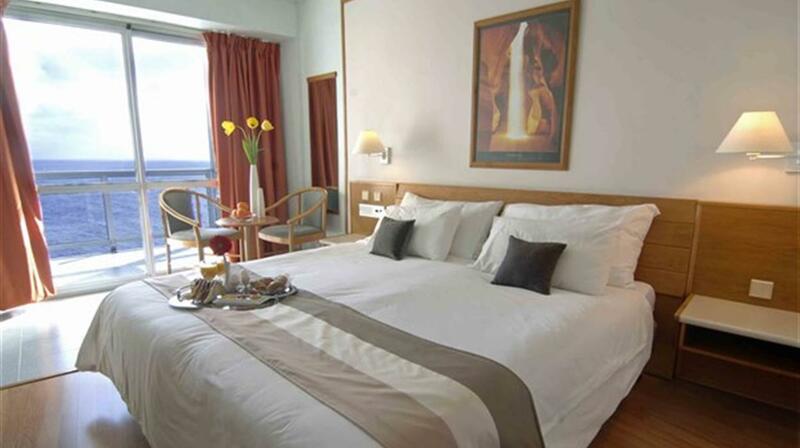 "The hotel itself is in a good location on waterfront with easy access to Valletta via buses or the harbour ferry. With the hop on and hop off buses stopping outside the hotel it makes sight seeing very easy. Overall the holiday experience was a positive one." "My wife and I have just returned from an excellent Chevron Holiday to The Preluna in Malta - a very enjoyable and good value trip with almost everything beyond reproach. " "THANK YOU FOR ANOTHER GREAT HOLIDAY AT THE PRELUNA HOTEL.YOUR COMPANY SET SUCH GOOD STANDARDS IN ADMINTRANSFERS ETC. YOU LEAVE OTHER COMPANIES IN THE SHADE. I LOOK FORWARD TO USING YOUR COMPANY IN THE FUTURE. THANKS AGAIN"
"very happy with the prelunagood food location good. " "We would highly recommend the Preluna food and accommodation excellent transfers very good. Island of Malta very beautiful. A lovely holiday for the price we paid." "Thank you and Chevron for making my holiday to Malta so enjoyable. All arrangements worked like crazy especially welcome being the invaluable airport assistance. As for the hotel I would certainly recommend it to me for a return and sent a note with high praise to the management before leaving. I also must say the help given by your office staff (I can't give names as I can't remember them all) all of them good in the run up which was exceptionally welcome to a tremulous oldish person with trouble getting all arrangements taxis trains buses and planes in sync but I did it. Thanks again. " "Excellent hotel with great staff who are willing to help with any questions issues both in reception restaurants and room service. 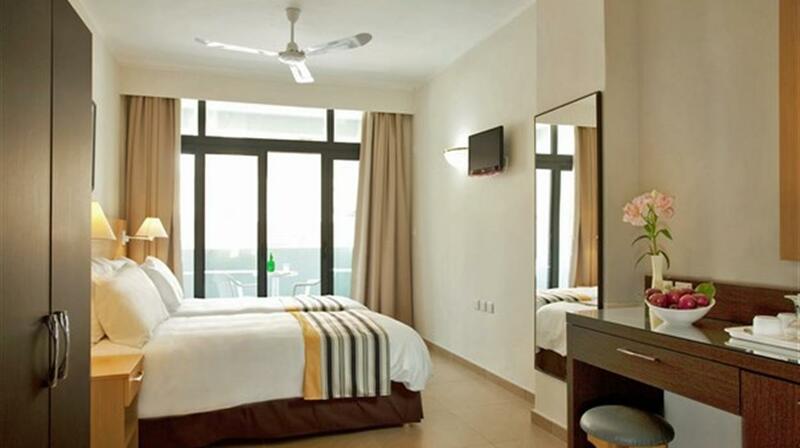 The hotel has a lovely friendly atmosphere and is very clean with modern well decorated rooms. Parking is very difficult in Sliema and the limited Hotel parking available (their own underground parking) is expensive. 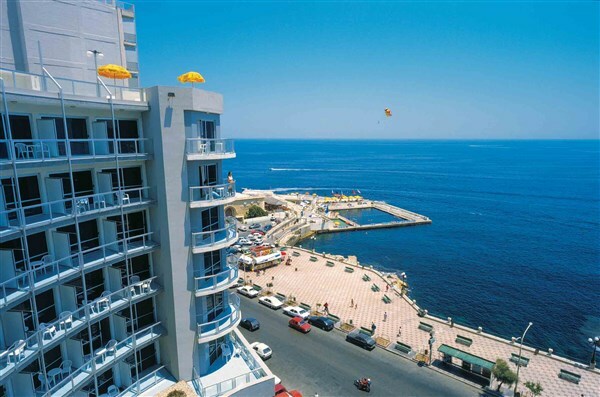 Sliema is very central for visiting the whole island. Lots of local buses. Will book again." "Thanks Chevron could not fault anything. Great flights and a great stay at the Preluna Hotel. You provide a very professional & helpful service. " "What a fantastic holiday. Thank you Chevron. The Preluna hotel in Sliema met all my expections. The sea-view room was wonderful and spotlessly clean. All the staff were friendly and very helpful. The food on offer was delicious with lots of choice. I was a wee bit concerned when the transfer you had organised had not arrived when we reached Malta. We had to wait for at least 40 minutes. However when the driver arrived she couldn't apologise enough. As she drove to our hotel she gave us so much information about Malta and Sliema. What a perfect holiday. I could say much more but let me just thank Chevron again. I will recommend your company to all my friends and family. " "Have just returned from an excellent Holiday in Malta. We stayed at the Preluna Hotel the staff and facilities are great and we couldn't have had a better time. " "This is our regular hotel. We are very comfortable with the accommodation staff and surroundings. This all adds up to a relaxing holiday from the moment of arrival. Value for money. Other operators charge more for same package." "Everything you can ask for.Nice rooms Good Food Good Service." "Lovely hotel good food clean. Hotel well situated. Bus stops outside of hotel plus a pelican crossing outside hotel for access to promenade." "A comfortable clean and friendly hotelwith excellent food." "it was everything we could have wished for. friendly/helpful staff. food plentiful/varied and of good quality. always immediate hot water in b'room. 'cumfy' beds. wonderful value for money Malta is so easy to get around to experience the rich culture. delighted eayjet now allocate seats no more 'herd mentality' when boarding the plane." 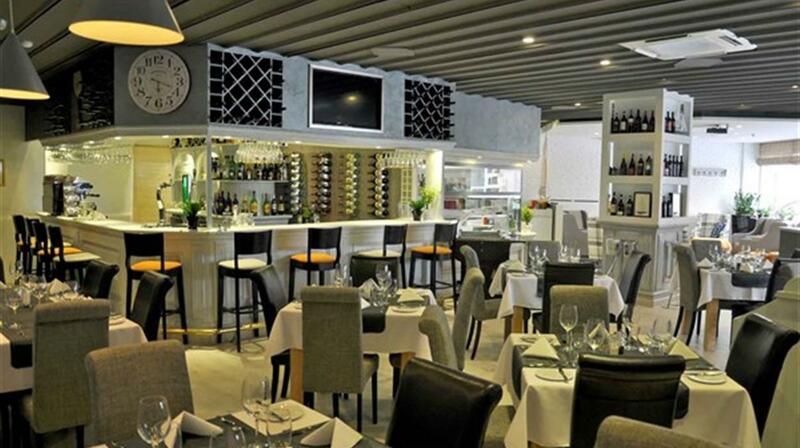 "Well positioned friendly staff and nice food. If we had known the the ""inland view"" from the balcony was in fact the block of flats next door we would not have botherd paying for the upgrade. It did not effect the holiday but did mean we did not feel comfortable using the balcony." "The process for booking was easy and I could ring someone prior if I had a query.Hiring a car was reasonable and the best way to see the islandwe were also able to catch up with friends.The spirit of malta trip (catarmaran) was great fun and swimming in the blue lagoon was wonderful." "Excellent Hotel. I recommend Chevron and a good Holiday but not the pick of the air line easy jet." "Clean room. Good food via buffet system. Reception area needs a lighter ambiance lots of dark brown walls. Skyroom bar in hotel has fantastic views and evening entertainment there was very good. Lovely walks along prom opposite the hotel. Good shopping area about quarter of a mile away from Preluna." "would not change anything - booking with Chevron was easy everything went according to plan and no problems during our stay." "Very good - comfortable friendly and good food choice"
"Good Hotelfood too good. Use the weekly bus pass to get round the Island rather than pay for more expensive tours." "It my first time at the preluna. I found it clean the staff helpful and the restaurant gave a varied choice of self service meals. I was there for 3 nights and would loved to have stayed longer." "Everything covered to our satisfaction. Aspect for sea view excellent. Food varied and choice more than acceptable for travellers who like plain food. Staff courteous and friendly. Reception desk can be chaotic at times. Budget airlines - no seating numbers priority booking costs and only one bag to be taken on board - this means that a handbag and duty free must be within the one bag!" "We were very pleased with all the services Chevron provided. Hotel was fantastic - sea view room made our stay. This was our third trip to Malta the first being 7 years ago. Probably due to European funding the islands are now much cleaner and brighter than when we first visited. The improvements have not taken anything away from the history culture and quirkiness of Malta which draw us back time after time. We would certainly choose Chevron again." "Absolutely excellent value for money. Great food very helpful staff. Have a sea-view room.....amazing!!" "The bonus for Malta in the future will be the advent of Arriva and air conditioned buses rather than the current bone shakers and the ignorant and inconsiderate bus drivers. Nothing else to add other than I have now been to Malta 13 times and will go again." "Lovely room again very hepful staff especially the night porter who sorted us out the early morning departure with breakfast . Lovely cake arrived evening of my birthday from the hotel food in restaurant good most evenings not a great meat eater and fish so a few more choice with these not in would be a bonus. Tell the chevron rep to tell people when offering a free trip what it is all about!! We had chosen the presidential garden visit to only have about one hour at gardens and go from a lovely sunny setting to then go to a dark dingy damp smelling room to sit through a man talking about the joy of wool bedding and how static electricity is so bad for us. The lady next to us told us it was a blanket tour!!!! She said we should of been told that by the rep what a waste of our time should have realised that nothing is given for free even by chevron!!! I could have booked another 10 day holiday with what the set would cost. "We are sorry for any confusion and have instructed the representative to reiterate that the free tour is offered by a wool producer. "Food excellent the staff very helpful with every thing"
"Comfortable clean friendly and superb food. Recomendation: Get round the island." stays between 21-27 nights get 3rd week free on BB basis, reduction applicable to Half Board stays but the Half Board supplement will still be charged for the 3rd week. Stays of 28 nights and over get large long stay discounts plus 10% discount on house laundry, drinks and beauty treatments.